Nothing stirs up more conversations and debates of who really is the greatest of this generation, than these two boxers, widely regarded and considered as boxingâ€™s current biggest attractions: Floyd Mayweather and Manny Pacquiao. Individually, these two fighters have racked up very impressive pay-per-view and gate receipts from their bouts, drawing on their immense popularity. Mayweather, also known as â€œMoneyâ€, given his huge paychecks from every fight, flaunts an untarnished and immaculate boxing record, with 47 wins to his name, 26 of which are via knockout, without any defeats or draws. Pacquiao, has 64 fights under his name, with 57 wins, of which 38 came through knockouts, and 5 losses. 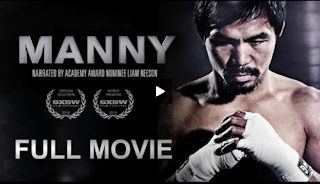 Mayweather Pacquiao has been on the headlines for quite some time now, as both fighters continue to elude each other on the boxing ring, despite repeated efforts by their promoters and handlers to make the mega-fight a reality. Various issues and demands, more evidently on the side of Mayweatherâ€™s camp, have kept this dream match, for now, merely a dream. Both fightersâ€™ fan base have been craving for the Mega fight to push through, given the fact that both fighters have already disposed of all other relevant and worthy fighters in their way, wherein now the only match that is sensible to be made is Mayweather Vs Pacquiao. So far the only fight all of their fans have seen between the two is online, where both have been trading jabs on social networking sites like Twitter and Facebook. Mayweather has repeatedly made fun of Pacquiao in several home-made videos and recordings, while Pacquiao continues to be impervious and has not given much weight to Mayweatherâ€™s antics, and instead continues to taunt the American fighter to finally give in and make the fight happen. It seems the impasse might drag on a little longer given the slow progress in recent months, but some promising developments offer some sense of hope for everyone who is hooked on the Mayweather Pacquiao saga. 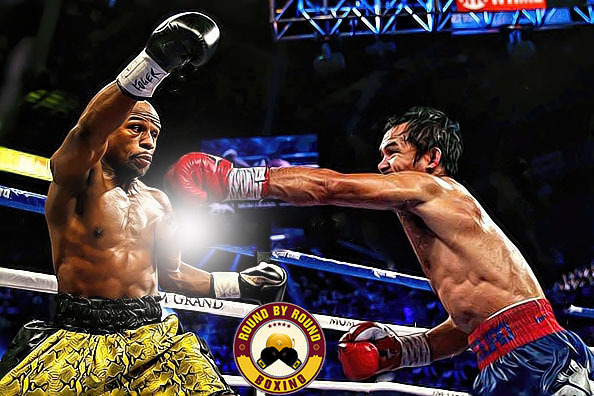 Recently, increasing pressure brought on Mayweatherâ€™s camp from Boxingâ€™s Hall of Fame suggests that Mayweather will not be eligible for the prestigious Hall if he would not face Pacquiao in his career. Although his record might remain unblemished until his retirement, if he does not face Pacquiao, then this would arguably be the biggest tarnish in his storied career, which will surely overshadow his undefeated record. Many believe that this might finally be one of the factors that will spell the difference in making the dream match a reality. Should the elusive fight push through, boxing pundits estimate the potential dream match to hover revenues in the vicinity of at least $100 Million, which would easily make it the highest-grossing boxing match in history. It will dwarf all other pay-per-view and gate receipts of other mega-fights in the past by a huge margin. It is about time that Mayweather Pacquiao happen inside the boxing ring. Whether it finally pushes through or not, will be everyoneâ€™s guess, and wish as well. For now, fans can remain glued online and hope for any signs of real progress.